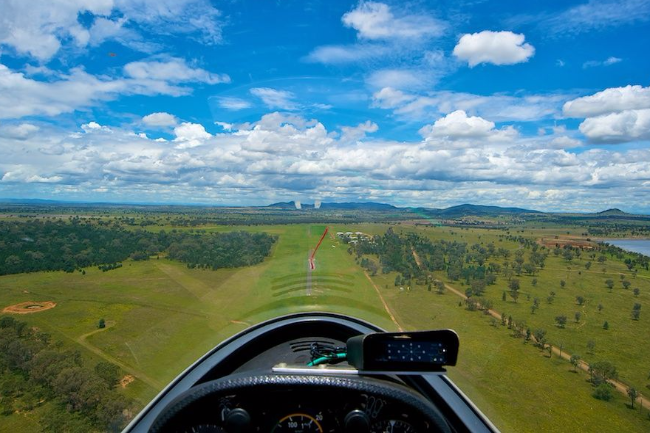 This project was set up to raise funds to support the Australian Womens' Gliding Team to compete in the Womens' World Championships in January 2020. 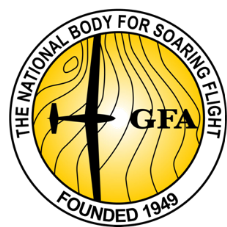 Funds will be managed by the GFA and applied to coaching, travel and accommodation expenses, and launch costs, properly incurred by competitors selected for the Australian team. 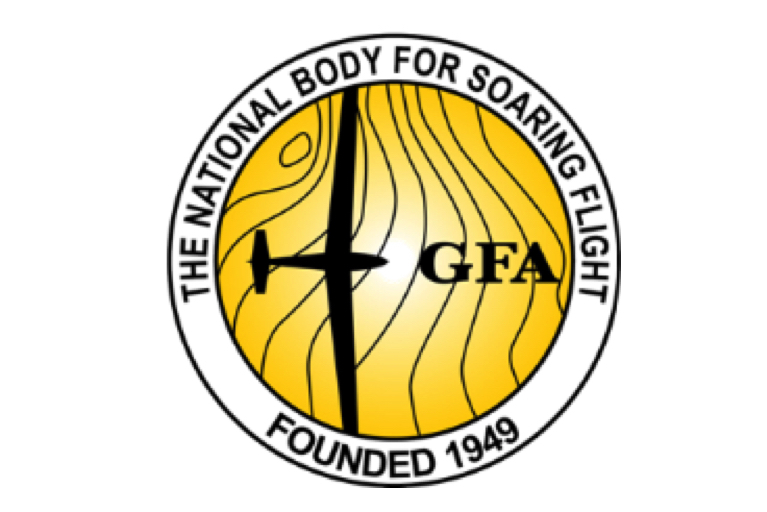 Through GFA's fundraising partnership with the Sports Foundation, donations to this project are tax deductible. Please show your support for our Womens' Team by donating today! Junior World Gliding Championships: Raising funds for a junior development program in preparation for the Junior World Gliding Championships. 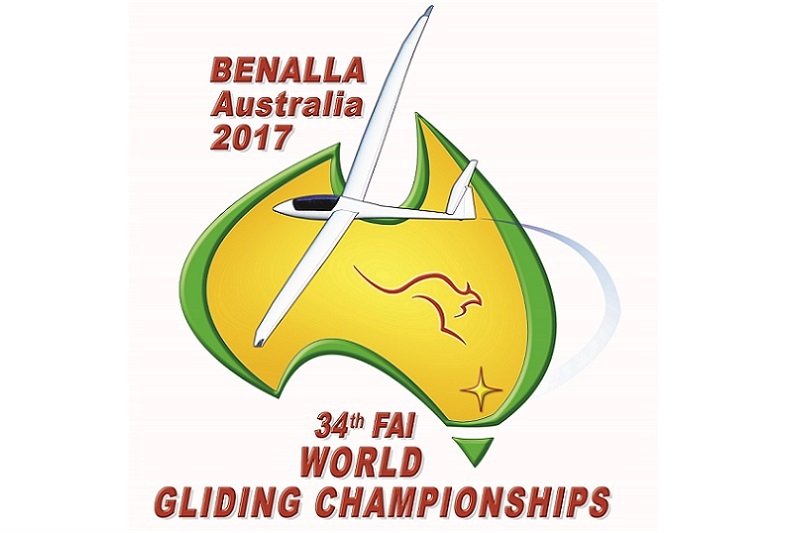 Australian World and Junior World Gliding Championships Support: Raising funds to host World Gliding Championship events in Australia. 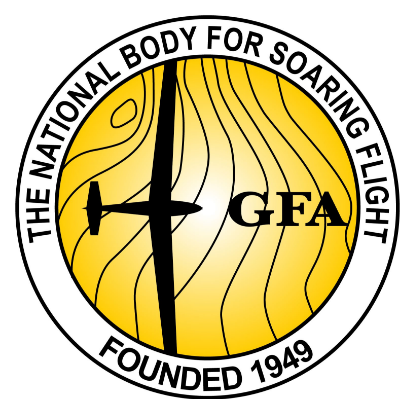 Gliding Federation of Australia: Raising funds for the development of Gliding in Australia. 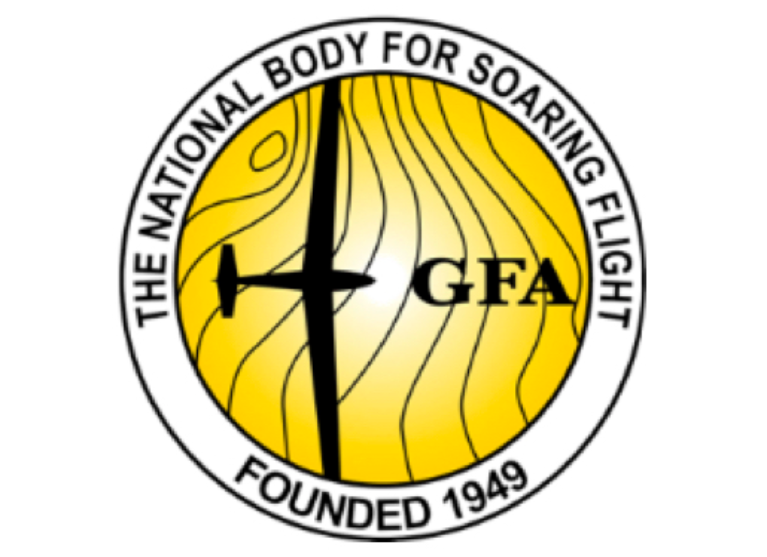 Training Simulators Project: Raising funds to design, develop and manufacture a training simulator for the initial training of glider pilots. 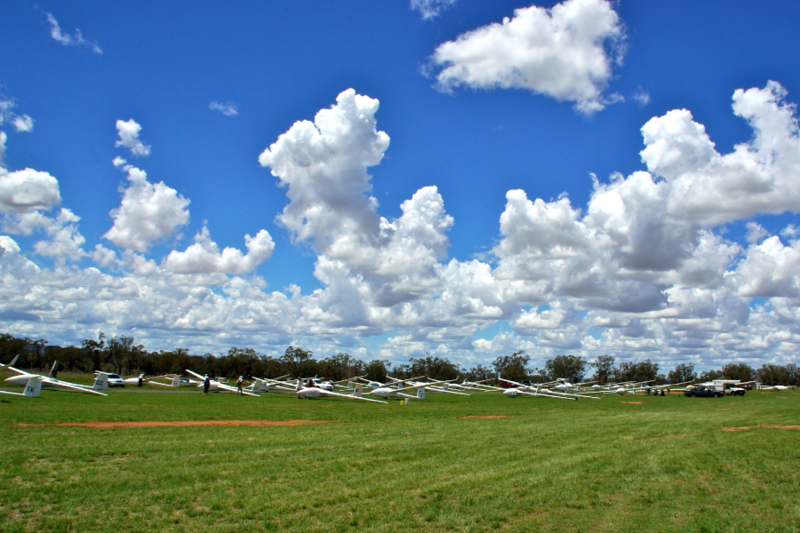 Victorian Womens Gliding Team: Support for Vic women pilots going to Keepit pre-worlds in Jan19. 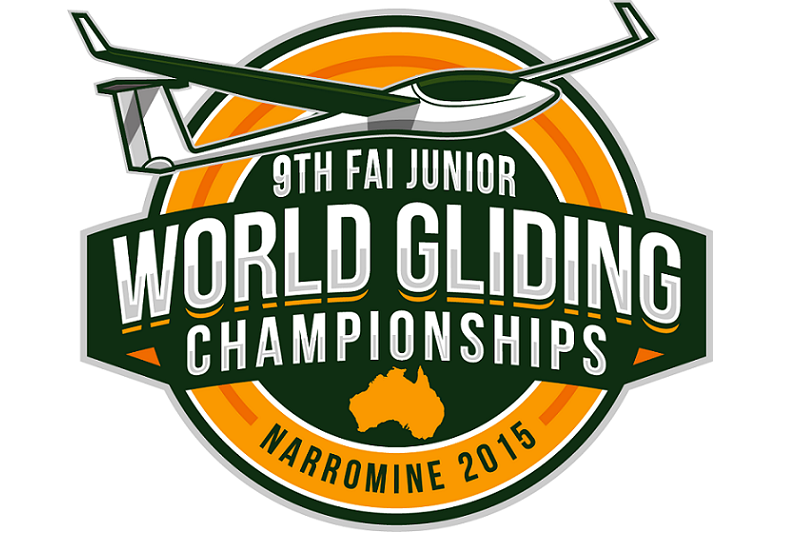 Proud to be sponsoring our women at World Comps. 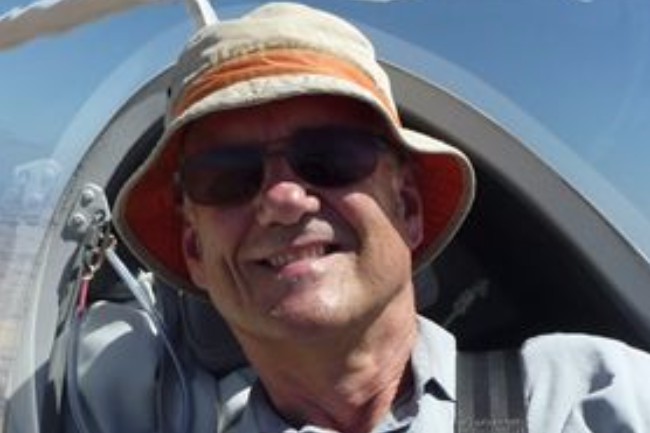 I\'ve got a good feeling about this one..